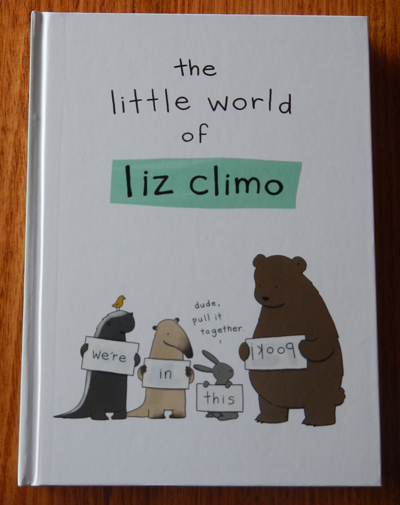 If you’re not familiar with the comics of artist Liz Climo, then you’re in for a treat. 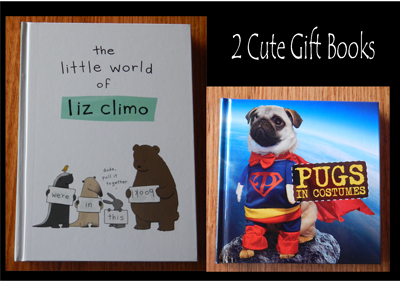 Featuring cute illustrated animals, Liz uses wit and humour to guide them through everyday life. While a lot of comics nowadays can be brash or dark, Liz’s characters convey innocent yet clever ideas, and you can’t help but wonder how you never thought of them yourself before they were drawn onto the pages of this book. You will laugh out loud at the sweet silliness of some of the scenes- like the pig who looks like it has become a fancy meal but really just fell asleep while it was eating its salad, the sloth who does the old yawn and stretch with its date, the mouse and snake who are trying to play a game of Twister (made difficult for the snake who has no hands or feet), and the father bear and father fish each teaching their offspring how to navigate a fishing expedition. 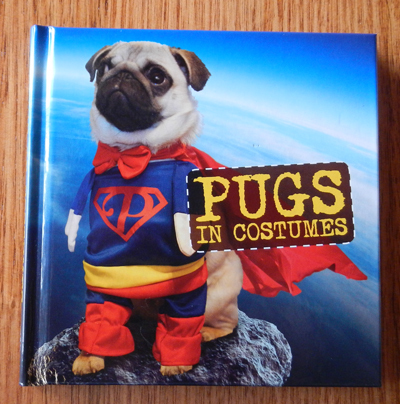 The illustrations in this book are cute and entertaining, and people of all ages are sure to find it a delight.